Child wearing a Sto. 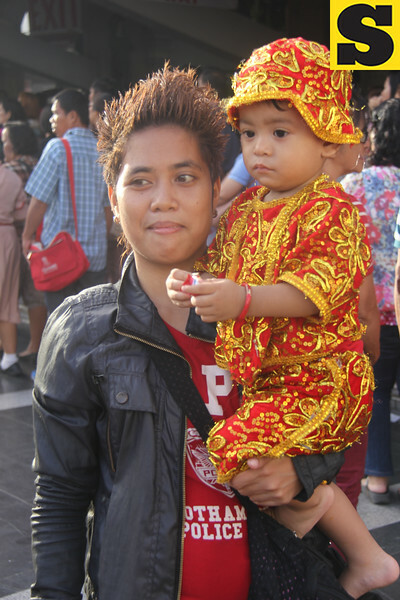 Nino outfit during the Walk with Mary and novena mass at Basilica Minore del Sto. Nino in Cebu City, Philippines.